Finally. Uses new parts from the Deep Striker. 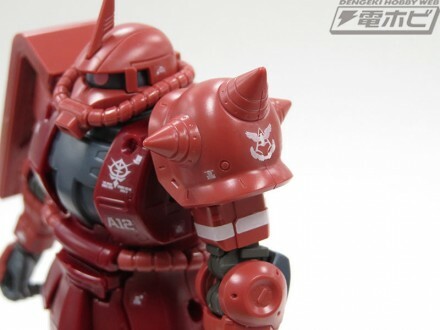 HG 1/144 Char Zaku II Red Comet Ver. 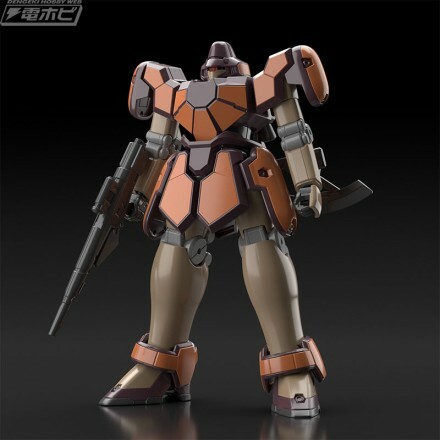 What is the difference between this Zaku II and the Origin version? According to a description on GKC: new decals for the shoulder armor and shoulder shield. 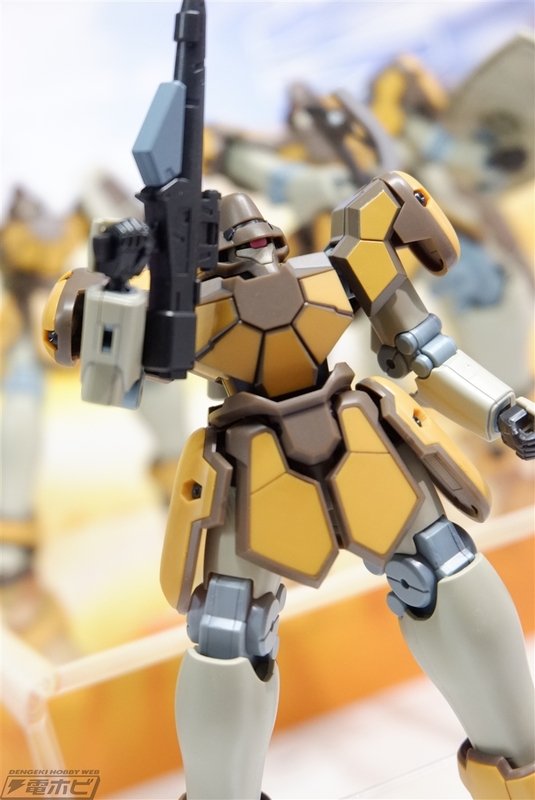 As a general release this makes sense as anything Char related will sell like hotcakes. And it's the Banagher Links custom that was seen in Narrative. I thought bandai spirits was a figure line. Why are these kits "publisher: bandai spirits" whats up with that? The Bandai Hobby Division got renamed into Bandai Spirits. 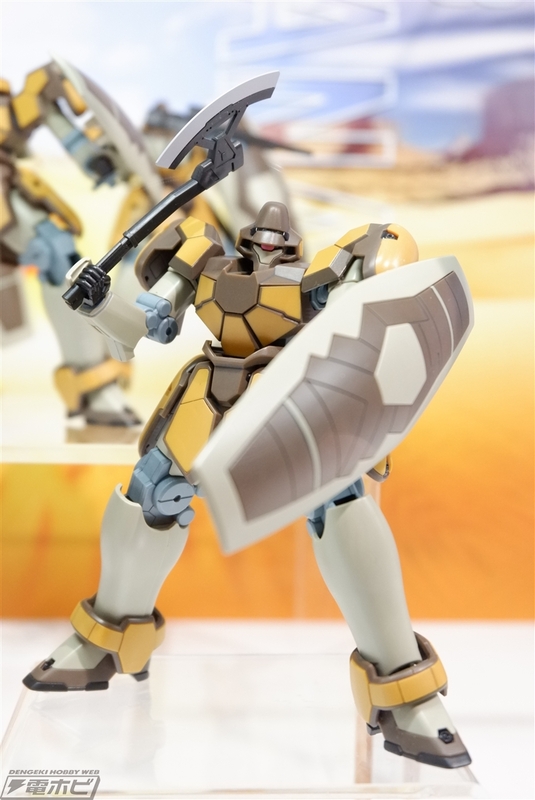 Under the Bandai Spirits umbrella, they not only sell Gunpla but also action figures. Oh ok. First ive heard of that. Been out of the loop a while. Thanks. 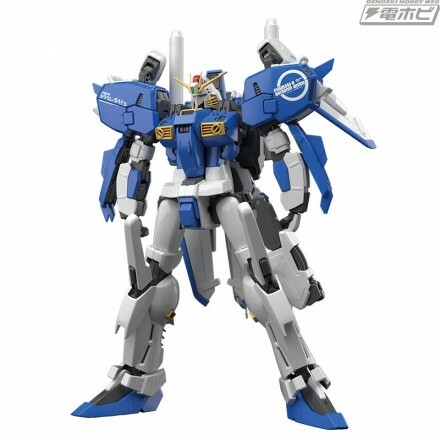 Man, the boxart for the GBN Gundam looks really cool for an otherwise basic gunpla. 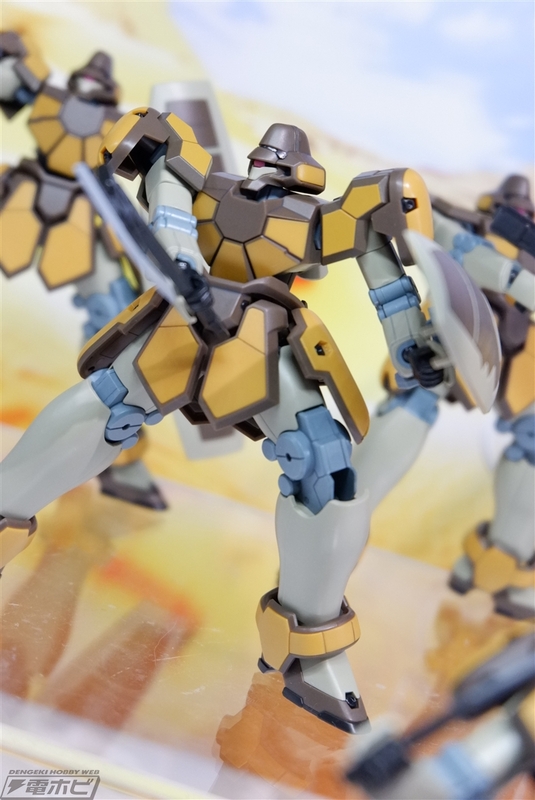 Oh yes, HG Sandrock Friends are a welcome addition. Now we just need the other OZ grunts! Yes! 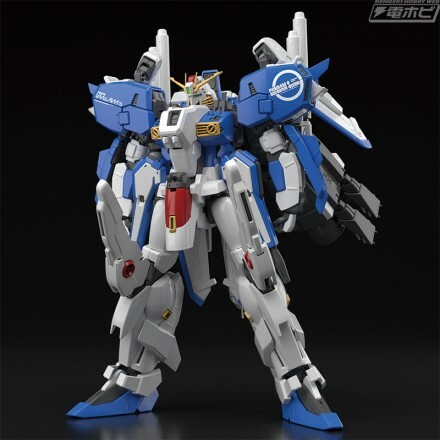 I demand a fully transformable Taurus in both OZ and Sanc Kingdom colors. Looking at these close-up shots of the new Maganac makes me ponder this question: Are those front panels going to be plastic parts or stickers? The sentinel is a 2.0 right? It looks cool and ivd never owned the original. Considering the price on these I'd expect them to be stickers. But I could be wrong. The DK images look like 2 tone molded plastic. Its like a 1.5. 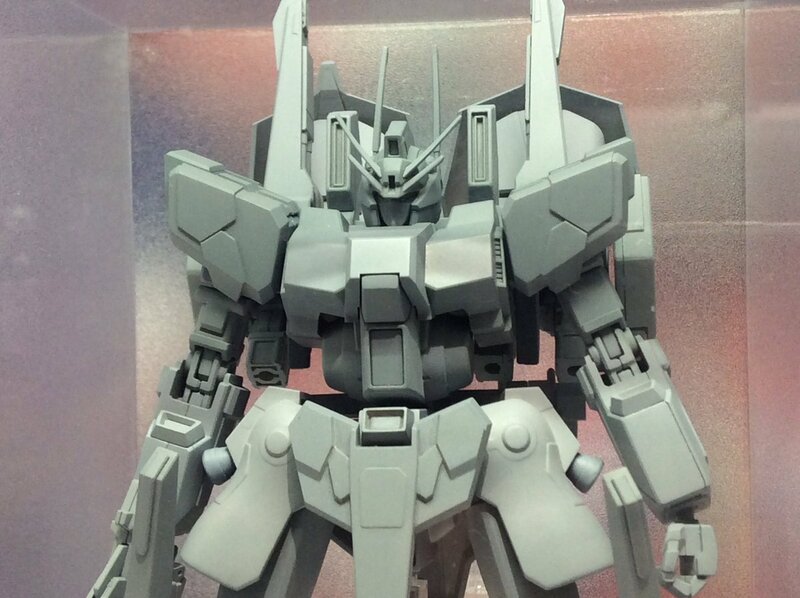 You'll be able to build either the S gundam or Ex-S out of the kit. Any parts that are also used on the Deep Striker that came out last year are new tech, the rest is from the old MG's.